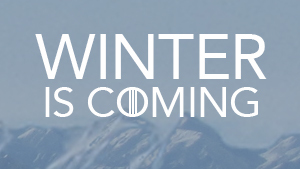 Home » In The News » Cold Weather » Winter is coming: are you fire safety ready? 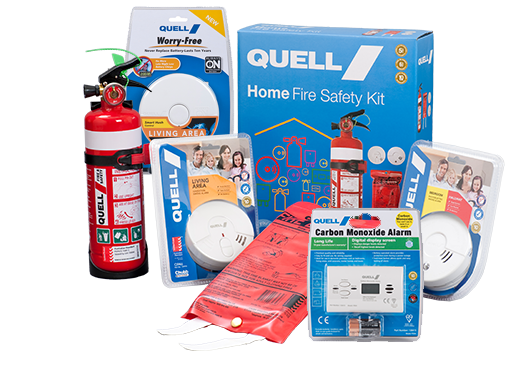 As you and your family prepare for the winter months ahead, Quell wants to remind you of the importance of equipping your home with working carbon monoxide (CO) alarms. Winter is the peak season for CO poisonings, but with a Quell Carbon Monoxide alarm, safety can be made simple for homeowners. David Laundry says that the winter months can be a serious safety hazard if families are unprepared. “The lead up to winter is a great time, not only to check the fire alarms in your home are functioning, but also to research into what other fire safety equipment you may need in your home to protect your family in the best possible way,” Laundry says.